The thing I like about finance is that this industry is as old as time – and yet, few people dare enter it. Luckily, technology helps to ease the everyday human engagement in financial activities. Financial technology aka fintech is a popular start-up sector for entrepreneurs, as more and more people are striving for financial literacy. The shift to treating one’s finances more intelligently has led the creators to apply the principles of human-centered design (HCD) when developing any successful fintech product. However, it is not enough to know good design to launch a successful product. In this article, I will tell you about the pitfalls that await almost anyone who has decided to build a fintech product. Fintech aims to substitute for (or improve on) traditional financial institutions by delivering more efficient methods of engaging in financial activities. Governments regulate all financial bodies and services, except cryptocurrencies. This makes it difficult to introduce new approaches to providing financial services, whether they are investments, online banking, or any other sectors unless they are lawful. 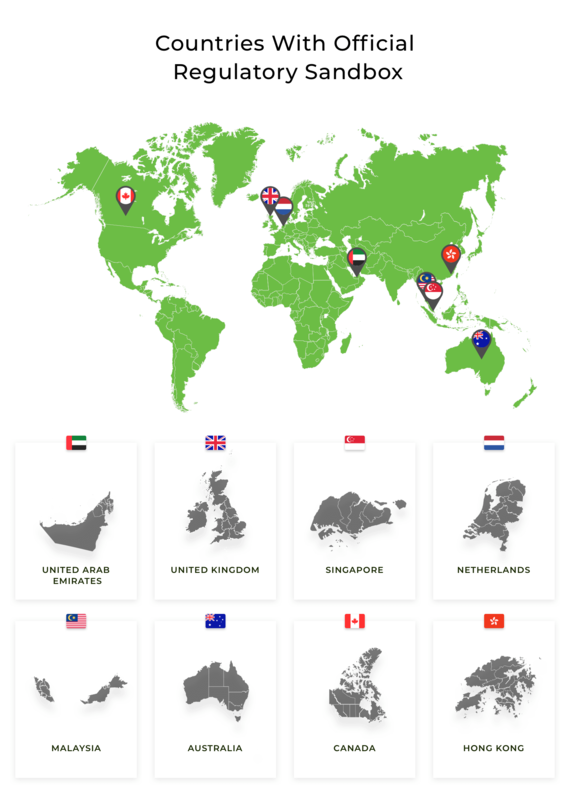 Before launching a fintech startup, study the regulations of your target country. You cannot predict all the challenges along the way, but you can minimize losses by complying with the existing rules. Otherwise, you can be subject to resistance from the government, which may levy fines or ban you from doing fintech business. For example, eight countries in the world have launched a regulatory sandbox in their financial markets. This means that they have created a special framework set up by financial center regulation to provide testing of innovational technologies under the regulation’s supervision. It is not only fintech that must abide by strict, government-regulated policies. If you are doing healthcare business in the US, you have to comply with Health Insurance Portability and Accountability Act (HIPAA). Basically, it is a set of rules that every healthcare-related business has to follow, since they work with (or may have access to) protected patient health information. This is an obstacle for many healthcare start-ups unless they can afford multiple fines, ranging from $50k to $1m a year. Study the financial sector you are going to enter, but better yet, hire a specialist. It would be a huge disappointment to learn that your start-up is breaking the law right before its launch. The popular slogan “to design good products, find experienced people” is the key to a successful release. Unlike many industries that software engineers deal with, fintech is stuffed with financial jargon – terms that non-financial people will not understand. In each fintech start-up, there is always someone from the finance world who can ensure that the team will not be confused by industry-specific terms, like APR and AER. If you do not know what these two acronyms stand for, I have made my point. When you build fintech engineering teams which are knowledgeable about a sector, say investments, you will avoid misunderstandings. Plus, developing an online financial service gets easier with the experience, thus there will be fewer chances that an error will occur. Hiring an experienced fintech products engineers can (1) save you lots of money, since the team knows what they are doing; and (2) speed up the process, as you will spend less time telling the team about, say, the UK Bank interest rate. It does not mean that each engineer has to have a degree in finance, but the tech lead or senior engineer should be acquainted with the subject matter. If you know an experienced team that has little or no knowledge of finance, you could teach them: say, by setting up recurring workshops or seminars. If the team does know a few things about finance, you should describe your vision of the domain and the problems your start-up is going to try to tackle. 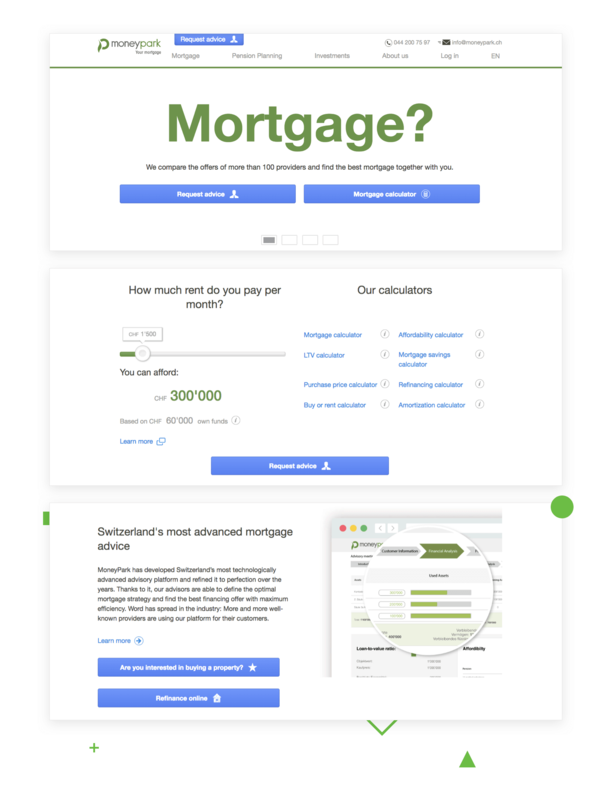 Just like when our Django development team was working on MoneyPark, a Swiss online mortgage service: our clients used to organize a workshop for our team so that they understood the terminology and felt confident with financial products. But I will return to MoneyPark later in the article. One advantage of fintech over traditional financial institutions is its ability to quickly change, provide additional services, adapt to the customer’s needs and offer better solutions. Your start-up ideas must be implemented in a few months to find their market fit and be able to compete with traditional financial institutions. Plus, fintech is full of additional services, so your system has to be flexible. If you are looking for technical partners for a fintech start-up, I assume you are not familiar with the technology required to actually build it. The point here is to trust the fintech development company when choosing the technology. The choice depends on multiple factors, one of them being the business goal you want to achieve with your product. Another one: they know the restrictions associated with using a particular technology. One outcome of the right choice is a minimized risks that your entire project will be shut down if a new law comes out and you need to change something in the system to comply with new regulations or customer needs. Some programming languages are rumored to be better and faster; others have proved to be best suited for particular types of projects. 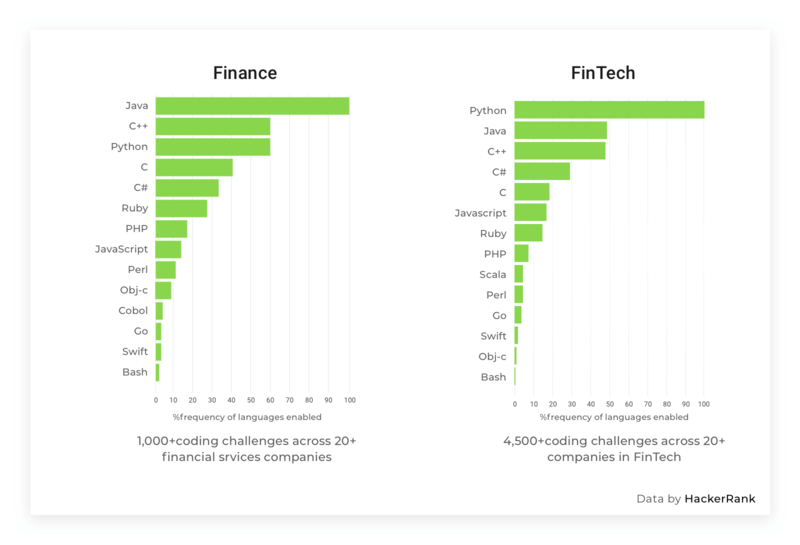 Many consider Python a great choice for fintech development which is confirmed in HackerRank research. 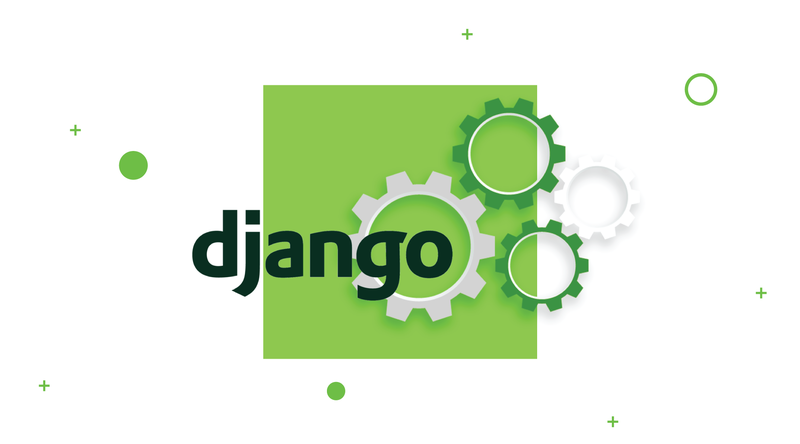 And using the Django framework, an MVP can be designed in a few months so that you can launch it ASAP. Python is flexible – it lets you adapt and change the finished product as much as you need. One disadvantage of fintech is its dependence on traditional institutions. As the goal is to improve the user experience with financial products, you will need lots of integration with third-party services. What is integration in this case? When using Molo (another online mortgage system we’ve been working with) users can choose houses they like and get a mortgage. When they want to get a mortgage, the system sends a request to organizations that can identify the users’ data (like Experian in UK), and another request to verify property and for identity verification. 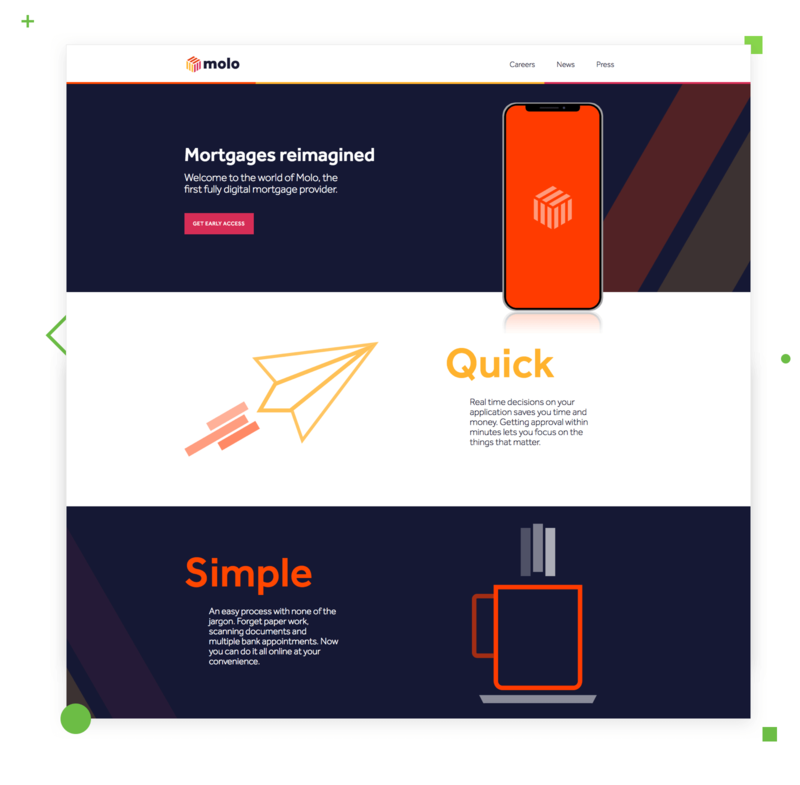 All these integrations make it possible to call Molo a fully digital mortgage provider and enable customers to go through the whole mortgage process online. You need to predict as many needs as you can, for each will require time to implement. Remember that traditional financial services presuppose lots of bureaucracy, thus delays. For instance, you will not reach the employees of a bank outside their working hours. Most likely, your users will not either. Your task here is to think how you can make the system work independently, or at least to seem to. At some point when developing MoneyPark, we had to integrate an insurance company API into the system. However, the insurance company would not allow direct communication between us, so we had to first communicate to MoneyPark. Only then would our message go to the insurers. We wasted hours because of this bureaucracy, and it is still the same in 2018. 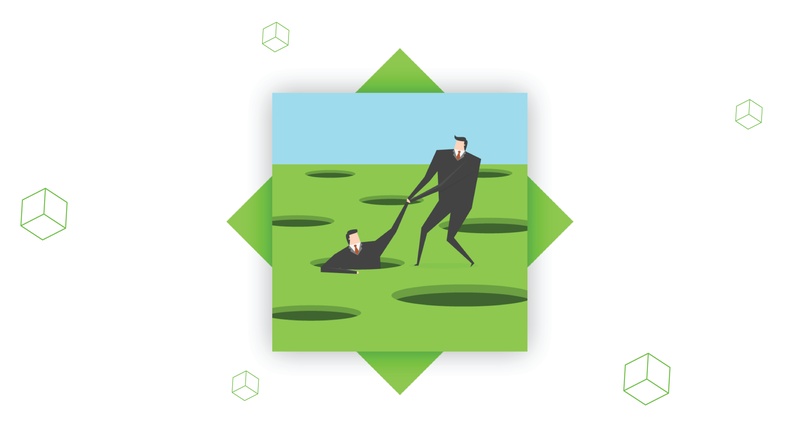 Traditional finance services are not very agile, but your users do not need to know it. In the traditional finance system, there is always someone who gets a loan, and someone who gives it. In insurance, there is an insurer and an insured. The same applies to fintech solutions. The technology should suit not only for the end-customer, but the service provider as well. For that reason, most fintech start-ups are platforms that offer different functionality, depending on the role – just like Airbnb, which works one way for travelers, and another way for hosts. For instance, a lot of fintech services give an access to their product to credit experts or financial advisors. 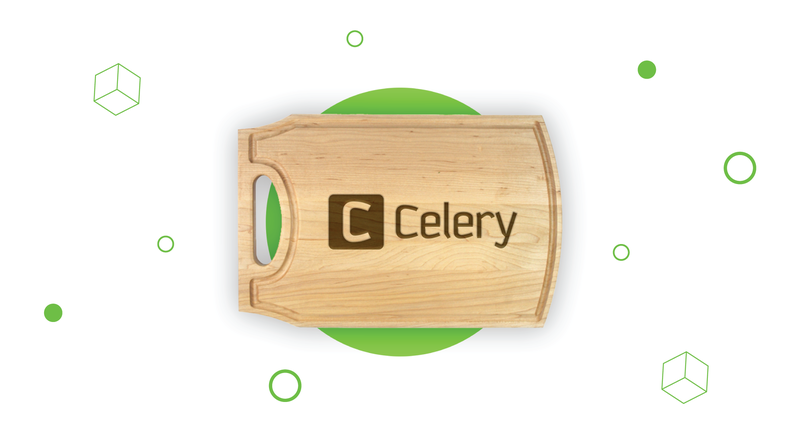 That’s how they comprise both b2b and b2c segments – working with end-customers as well as third parties. In this case, fintech app development process includes formation of different interface and functionality for each party because each performs actions peculiar to their role. Basically, you need to consider a possibility of b2b interactions when choosing tech solution and building a business model. Even if you’re not implementing it in your MVP, it might be a thing later. This point continues the ideas I briefly mentioned in Part 2. Fintech stands between two major fields: finance and technology. 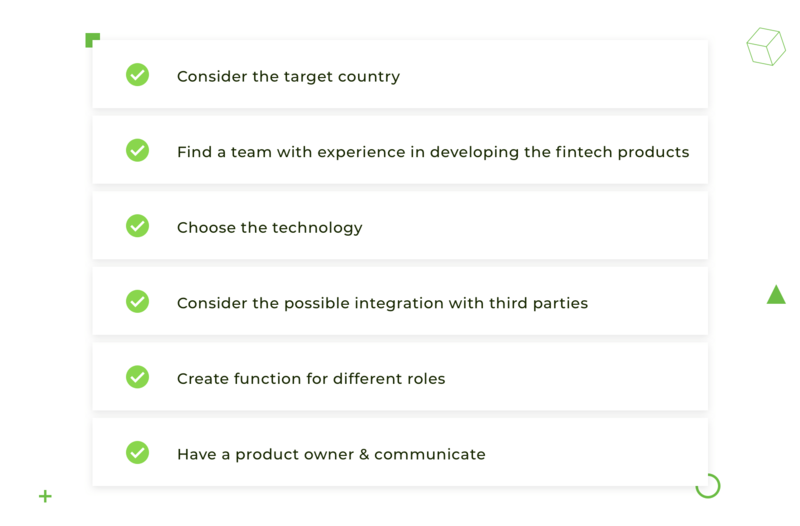 To launch a fintech product that follows the state regulations, does not confuse users and fits the market, you need to have a product owner with experience in both fields. Start-ups can fall into the pitfalls of finance by not knowing certain terms or laws. However, the product owner should be responsible for the key element of the fintech product development process, which I have also mentioned previously. Communication is one of the elements that defines whether the product will be success or failure. I am not saying that proper communication between you and your team will immediately ensure success. But I am saying that it reduces the chances of failure. The more you stay in touch with your team, the easier it is to prevent bugs and stick to the specified requirements of a product. This is crucial if you and the engineers are in different time zones. Remember that most financial institutions work 9 to 6, so their APIs, tech support, and management are also available during those hours. The tips I have described will not ensure the success of your start-up, but they are a good way to avoid the pitfalls of the industry in the early stages of creating a fintech app and product development. To start with, find experts in building fintech teams who will help learn the nuances of the industry. That done, analyse the sector you are going to enter to better understand what sort of technical partner you will need. As Don Norman, the author of the best-selling The Design of Everyday Things, once pointed out in his self-proclaimed Norman’s Law: The day the product team is announced, it is behind schedule and over its budget. However, you can still make it in time if you choose the right technology and work with right people to launch an MVP. But who is ever on time, anyway?